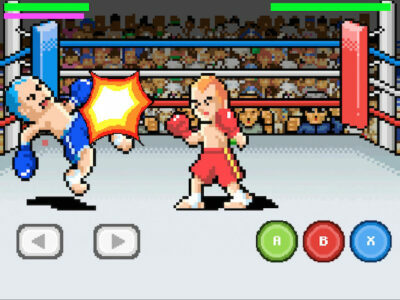 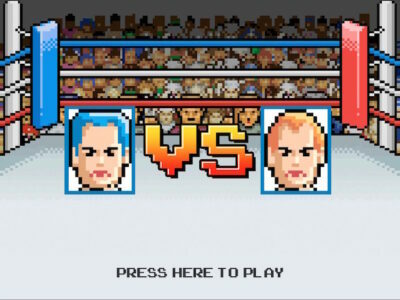 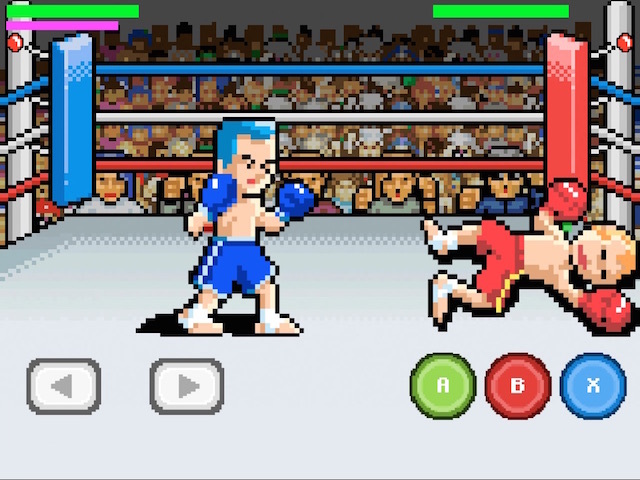 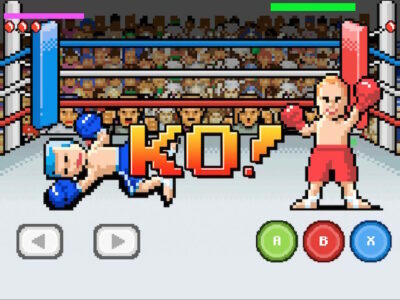 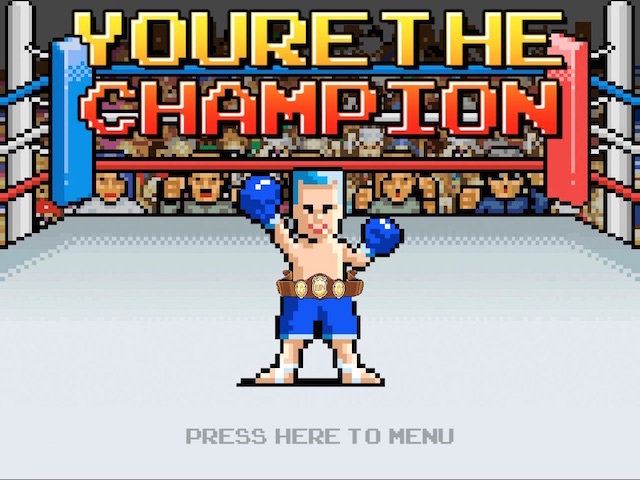 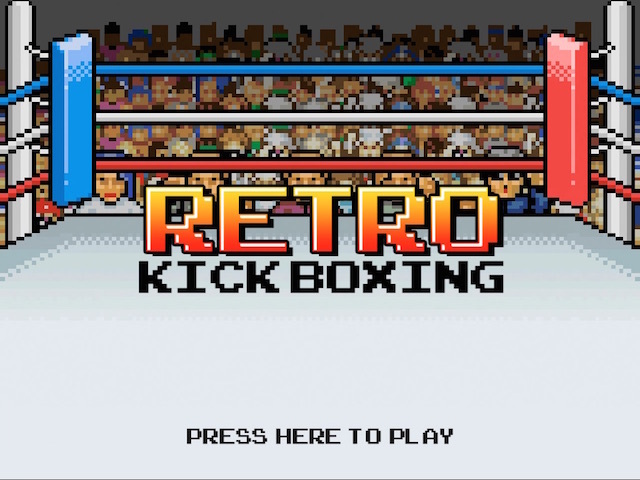 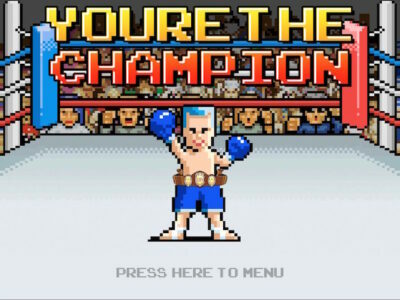 This is the full template of classic Retro Kick boxing game!!! 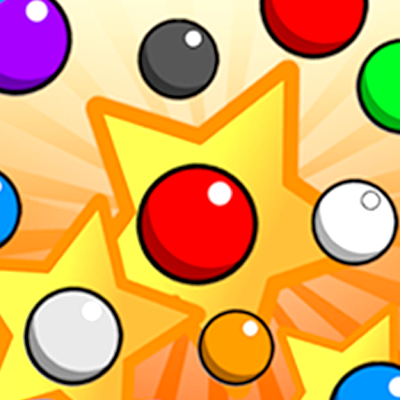 *You can republish this game, but you can’t re-sold the game or part of it like the Source Code, Arts, Sound and Music either on the web or in mobile stores; *N.B. 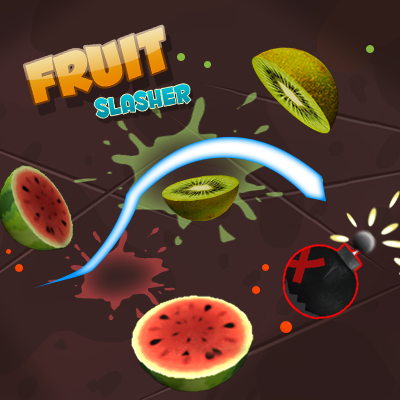 All art has been rescaled and included but i recommend to change it with your own art, though!